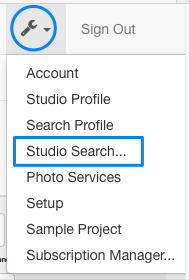 You can access your Studio Search Page quickly from the wrench menu on your Dashboard. Your Search Page will open in a new tab. Click on "Find your photos". Click on your Project cover photo. Enter Subject name in search box. 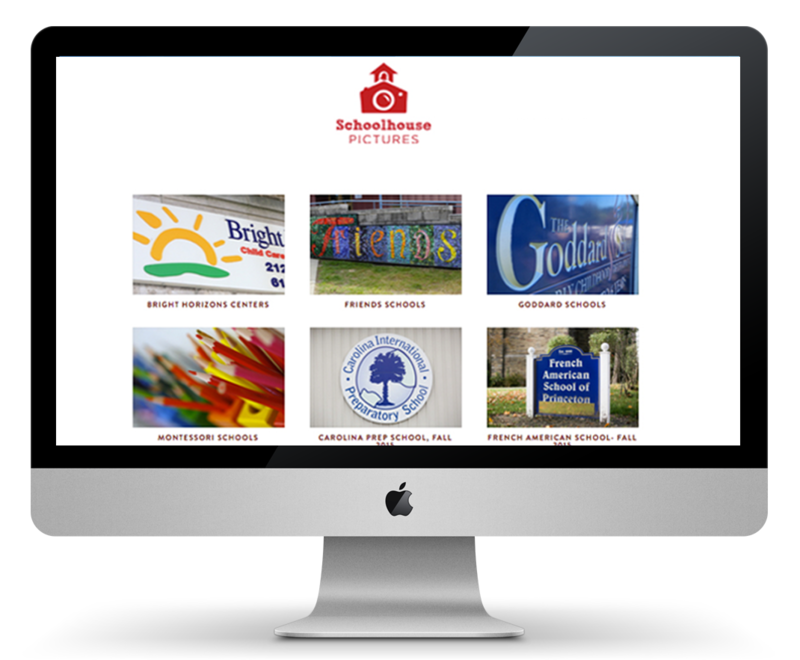 Upon a successful match, the next screen your customer sees is their photo gallery on your connected platform and the ordering begins. Snapizzi includes a robust set of tools and features that take the "work" out of your high-volume workflow. What if I don't want to have my Project listed on the Studio Search Page? Snapizzi Stars (control order that Subject photos appear when exporting for Bundles or Paper Proofing. You might also enjoy reading our blog.